Visiting New York this Christmas time? Go Ice Skating at the Rockefeller Center This Christmas! 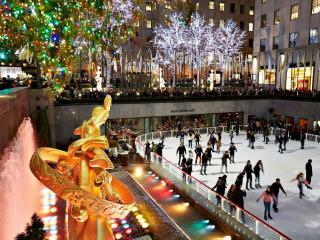 This Christmas, why not skate your way round the Rockefeller ice rink?